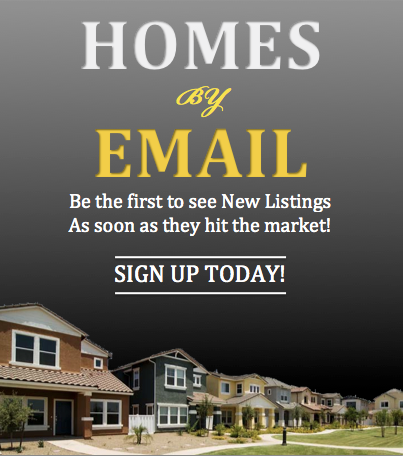 A Map of Westchase Homes Currently Available Appears at the Bottom! Thanks! Why does Tampa’s Westchase real estate market continue to offer some of Tampa Bay’s most desirable properties? Family neighborhoods. A close-knit community. A variety of housing choices. Outstanding location. Planned neighborhood living at its best. Located conveniently to both Hillsborough and Pinellas counties, Westchase homes for sale are part of a collection of distinctive neighborhoods and villages where outstanding living standards are ensured through planned neighborhoods and deed restrictions. Westchase has been inspired by the ambience of other notable Tampa neighborhoods while offering newer construction, great schools, and a wide variety of real estate options to suit any buyer. Westchase homes for sale are Tampa’s go-to market for growing families and a great lifestyle due to the way the neighborhoods were skillfully planned. This master planning also created a market where buyers of all kinds have great opportunities ready and waiting for the housing type, style and price that best suits their wants and wishes. New construction condos, townhouses and more complement family homes and estates with freshly mowed yards for kids to play in along with community pools, parks, and more with the best schools just a bike ride away. And buyers will love the easy access to everyday living needs, shopping and entertainment. In fact, shopping districts have even sprung up designed to specifically serve the needs of the residents of the Westchase market. Now that’s convenient. The Westchase community brings images of a clean, perfectly designed community that is very much in demand with Tampa home buyers. The Westchase real estate market is active because families have bought for the long-term and when it comes times to list Westchase property for sale buyers are ready and waiting for the opportunity to enjoy all that the area has to offer. The location, the quality of life and the close proximity to everything is why there is an aggressive buyer market for Westchase properties. Westchase real estate draws families looking to raise their children in a great location and will offer top value for your home along with professionals looking for the great lifestyle your Westchase condo or townhouse for sale delivers. 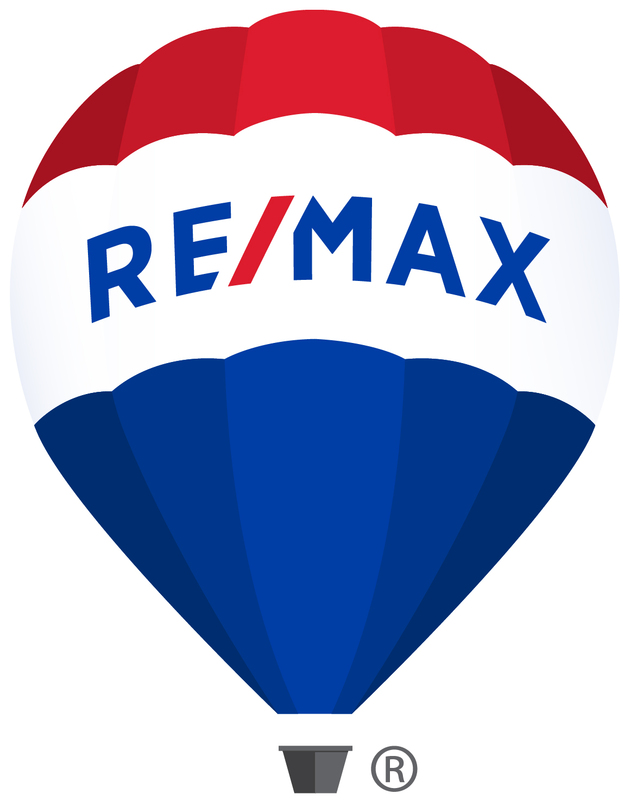 For more information on selling or buying Westchase real estate, experienced Realtor Sandy Ernst can be your guide to everything the area has to offer. 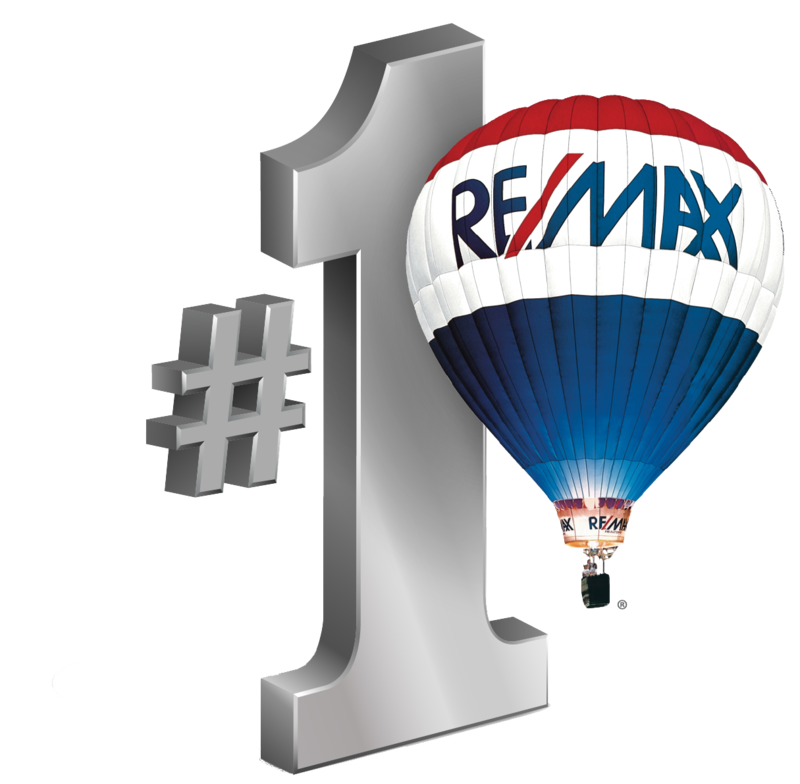 From assisting buyers in finding their Westchase dream home to helping sellers realize top dollar for their Westchase home for sale¸ Sandy is your Westchase Realtor.